You can listen to show by clicking right here but, of course, we'd prefer that you subscribed on iTunes or via Google Play Store or via any good podcatcher app on your phone/tablet. 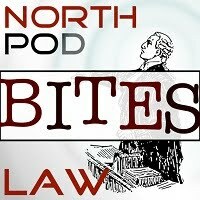 Ben from Northpod Law particularly recommends this one for Android and iOS. The Court of Appeal recently took the opportunity to set straight a peculiarity in the law that has existed since 1991. Most criminal lawyers will have dealt with the scenario with which the court was concerned and the Court of Appeal have used their powers of statutory interpretation to fix what most would see as a terribly unfair and poorly-drafted bit of legislation: the Dangerous Dogs Act 1991. It had appeared, until recently, that s.3(1) of the 1991 Act had created an offence whereby you could go to prison for up to two years even if you did nothing wrong. It is unlikely that this case will be overturned any time soon as it needed fixing but see what you think about it. The case and some other reading material are below. Then we move on to our second case of the week; in fact, it's one of Mr Knight's. The appeal against sentence of Connor Martin was described as an exceptional case by the Court of Appeal because it dealt with the unusual scenario of a Crown Court Judge giving an express indication of what sentence would be imposed after a Newton hearing and then imposing a higher sentence. The case was regarding legitimate expectation and gives the strongest indication that judges should never give such indications prior to the decision being taken to hold a Newton hearing. We do have a quick look at the QASA judicial review decision of the High Court but it contained few surprises. We promised in the show that we would give you a link to a good set of reactions to the decision. It is in the links below. 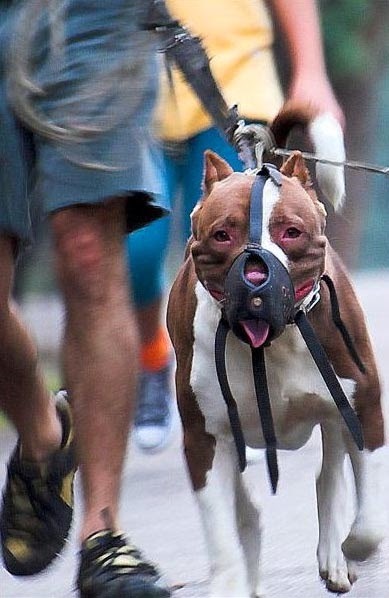 A very important precedent has been set in Dangerous Dogs cases. The strict liability offence of having a dog dangerously out of control in a public place has just had a much-needed caveat added to it by the Court of Appeal.